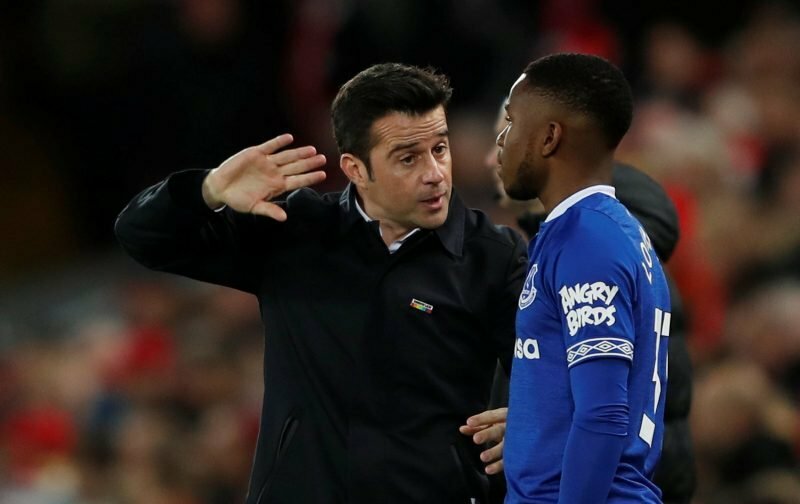 Few Everton fans will have been unaware of the summer shenanigans involving Ademola Lookman and the well-publicised interest from German side RB Leipzig. 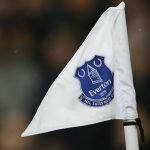 With a very successful loan spell out at the Bundesliga side where Lookman was in fine form in front of the net, his silence during August probably didn’t help things as a number of fans questioned his commitment and debated whether he’d had his head turned and would make a success of himself at Goodison Park. Plenty of fans were willing to simply close the door on him and be done with it, but slowly and surely he’s worked his way further into manager Marco Silva’s plans and having missed some time with injury, he showed more of what he’s capable of when he opened the scoring against Lincoln City in the recent FA Cup clash. He was in front of the media following the weekend’s action, and his words were a case of better late than never. The Liverpool Echo quote him as saying. Did not his employers arrange for a loan in the UK but he rebelled and did his own thing ? Personally I think he is probably a lower league player at best, and should have stayed in Germany.